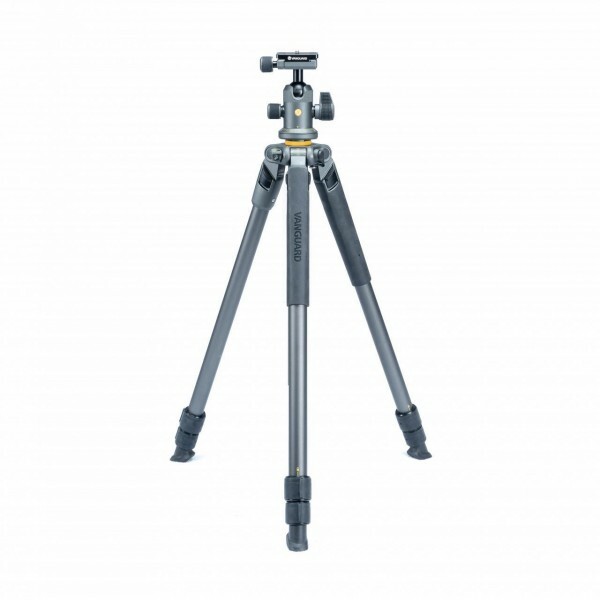 Produktinformationen "Vanguard Alta Pro 2 263AB 100"
The ALTA PRO 2 263AB 100 Aluminum Tripod kit combines the durable ALTA PRO 2 263AT Aluminum tripod legs along with the rugged Vanguard ALTA BH-100 ball head. The ALTA BH-100 ball head will appeal to many users in wedding, portrait, action and the macro shot markets. This head allows you to reposition your camera easily and allows you to get the shot quickly while not missing any action. 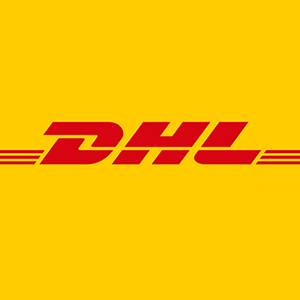 Its versatile movement provides almost limitless positioning with 360° panning and 90° tilt. The built-in friction system allows you to apply some drag to the ball so that you can easily work with your subject while still making effortless camera movements. ARCA compatible QS plates allow you to mount your gear on any item that accepts the ARCA style locking system. Its magnesium alloy construction provides lightweight, long-lasting durability! Built for location shooting, the 3 section Alta Pro 2 263AT aluminum tripod is capable of load capacities up to 15.4lbs/7kg. This durable tripod has ergonomic ¼ turn lock and unlock twist style leg locks. Multi-degree setting leg angle selections allow you complete flexibility to reach the maximum height of 68.25”/173.2cm or you can go as low as 20”/50.8cm. The ALTA PRO 2 263AB 100 Aluminum Tripod kit comes complete with the Alta Pro 2 263AT tripod, Alta BH-100 ball head, QS-60V2 ARCA plate and a tripod bag. If you have more than one camera add another plate (QS-60V2) to switch seamlessly between cameras, lenses and your tripod! Weiterführende Links zu "Vanguard Alta Pro 2 263AB 100"
Kundenbewertungen für "Vanguard Alta Pro 2 263AB 100"